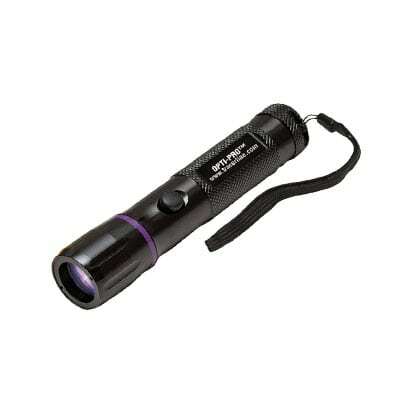 An Economical, Cordless, Violet Leak Detection Flashlight! 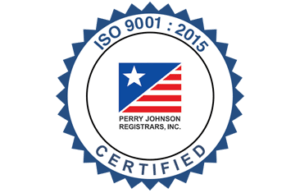 The OPTI-PRO™ features a high-output Violet LED that causes dyes to fluoresce far more brilliantly and with greater contrast compared to conventional inspection lamps. 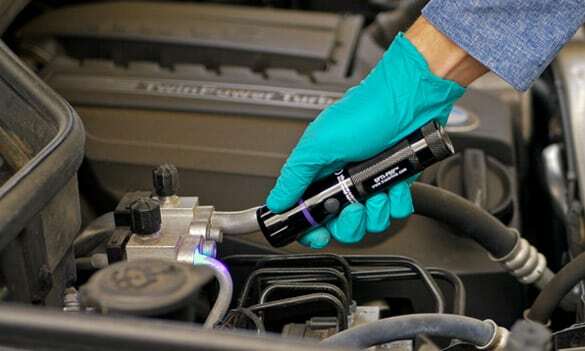 It makes leaks easier to spot and slashes inspection time, putting more money in your wallet! 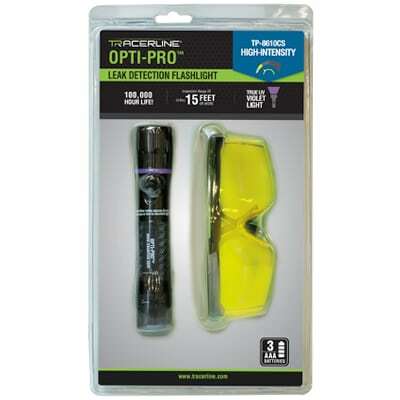 The OPTI-PRO™ (P/N TP-8610CS) comes with a lanyard, belt holster, batteries and fluorescence-enhancing glasses, all packaged in full-color hanging clamshell.